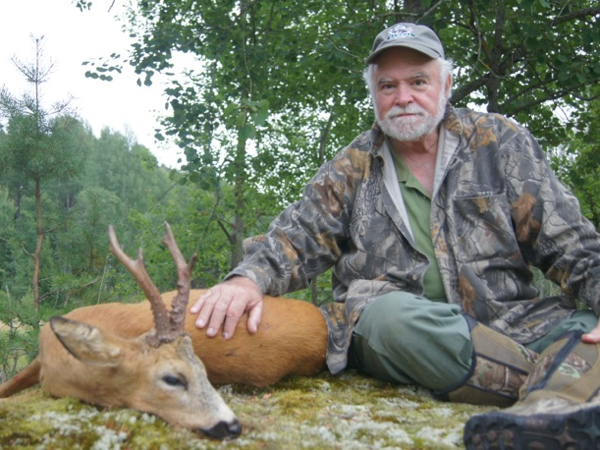 My hunting outfitter in Sweden is offering a special on his Roebuck hunts in Southern Sweden. 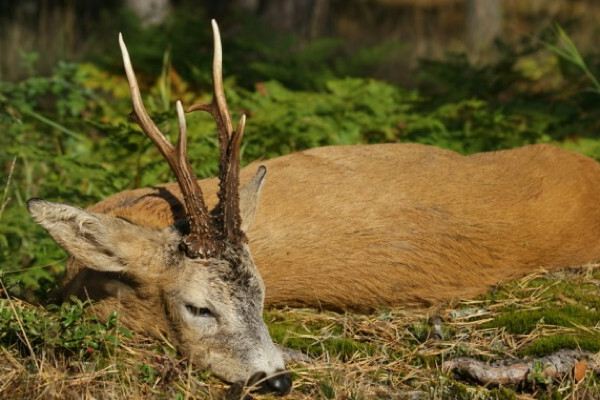 Price includes 5 days of lodging with breakfast, 4 hunting days, 2 Roebuck trophies, license and transfer. 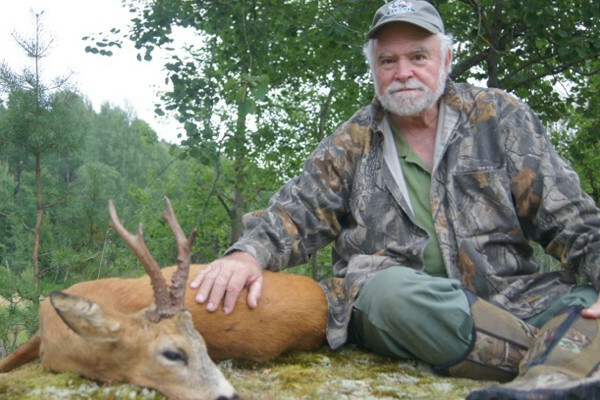 The lodging will be a nice B&B in the hunting area, located 1.5 hours from Stockholm, Sweden. 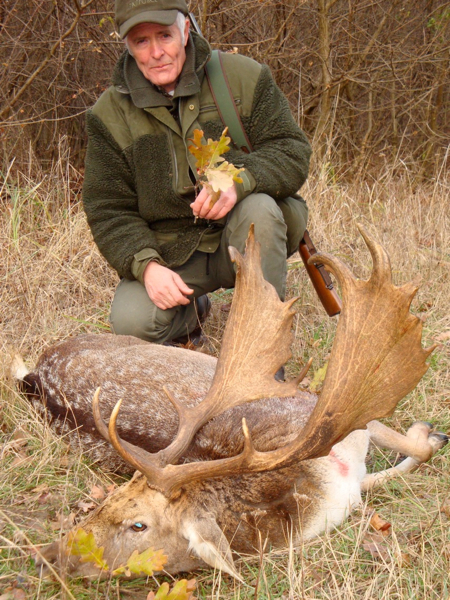 Not included in price is firearm import or rental, dinners, trophy prep, additional trophies, tips or VAT of 20%. 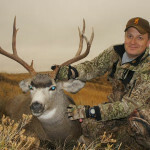 The cost of the hunt is normally $6,950 the discounted rate for the hunt is $5,200, $1,750 savings on the hunt. Observers are $1,000 for the trip. Hunters will fly into and out of Stockholm, where the outfitter will pick you up and transfer you to camp. 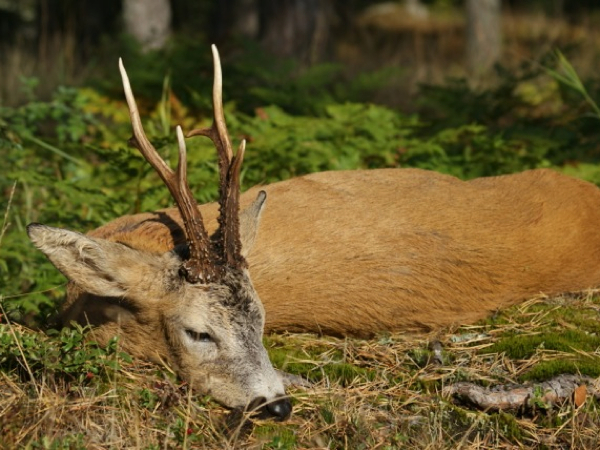 Additional species available on a trophy fee basis include, Roebuck, Moose, Fallow Deer, Red Deer, Mouflon, Wild Boar, Capercaillie, Badger and Fox.